quarts and party trays available, ask for details. a blend of ground chick peas mixed with tahini, topped with olive oil and spices, and served as a cold dip with pita bread. char-broiled eggplant, mashed and blended with tahini, yogurt and parsley, topped with olive oil and spices, and served as a cold dip with pita bread. freshly diced tomatoes, cucumbers and parsley, dressed with our special tahini sauce. freshly diced tomatoes, onions, parsley, green pepper and cracked wheat gently tossed with olive oil and lemon juice. finely ground meat and cracked wheat, shapped into a ball and stuffed with seasoned minced meat and onions, and deep fried to a crisp texture. lettuce, tomatoes, cucumbers, onions, green pepper and parsley are tossed in our house vinaigrette and topped with our homemade pita croutons. six delicious grapevine leaves stuffed with seasoned rice and steamed, served cold. thin slices of lightly seasoned beef cooked on a slowly revolving rotisserie served in a pita pocket with lettuce, tomato and tahini sauce. marinated mediterranean style chicken breast tenders, grilled and served in a pita pocket with lettuce and tomato. fresh lamb, ground, spiced and grilled, served in a pita pocket with lettuce and tomato. thin slices of marinated chicken cooked on a slowly revolving rotisserie served in a pita pocket with lettuce and tomato. seasoned ground chick peas and vegetables, formed into patties and deep fried to a flavorful crispness, served in a pita pocket with lettuce, tomato and tahini sauce. just like the original favorite, with the addition of potatoes, finely diced tomatoes, cucumbers and pickles. substitute our regular salad for fatoush salad for only $1. grilled pieces of tender marinated beef (7 pcs) served with rice, salad and pita bread. grilled seasoned ground cuts of tender beef (7 pcs), minced onion and parsley, served with rice, salad and pita bread. 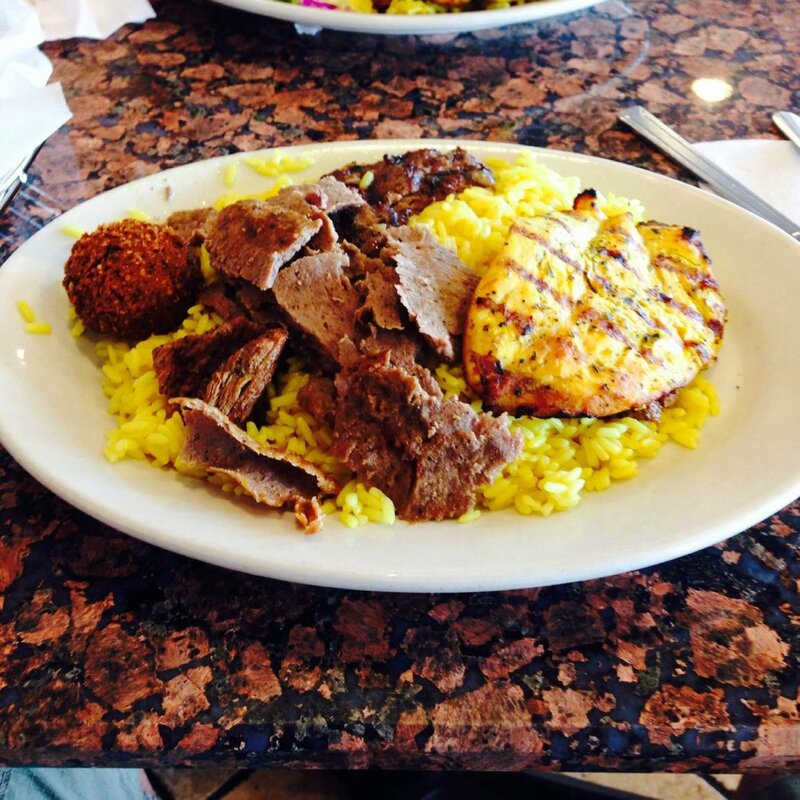 thin slices of lightly seasoned beef cooked on a slowly revolving rotisserie, served with rice, salad and pita bread. marinated mediterranean style chicken breast tenders, grilled and served with rice, salad and pita bread. 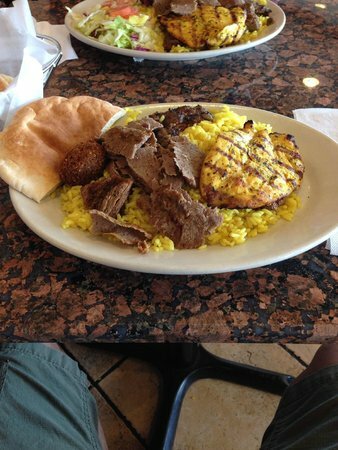 combination of shish kabob, kifta kabob, shawarma, chicken tender, and falafel served with rice, salad and pita bread. fresh lamb (6pcs), ground, spiced and grilled, served served with rice, salad and pita bread. thin slices of marinated chicken cooked on a slowly revolving rotisserie served with rice, salad and pita bread. romaine lettuce, cucumber, onions, green peppers, tomatoes and parsley, topped with chicken shawarma and tossed in our house vinaigrette and topped with pita croutons. 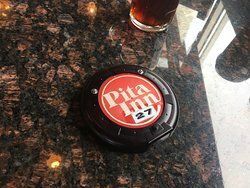 a blend of ground chick peas and tahini, topped with your choice of chicken or beef shawarma and served with pita bread. Falafel, lettuce, tomatoes, cucumbers, onions green peppers, parsley, turnips, olives and topped with tahini sauce. minimum 15 people. upgrade from a regular salad to fatoush salad for only $1 more. 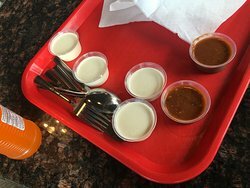 add an additional appetizer to any package for only $1 more (excluding kibbeh). 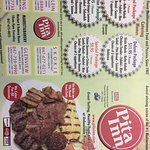 shish kabab, kefta kabab, chicken tender, falafel, rice, salad, pita bread, sauces and choice of 2 appetizers. falafel, stuffed grape leaves, jerusalem salad, tabouleh salad, hummus, baba ghannoug, pita bread, sauces. shish kabab, kefta kabab, chicken tender, falafel, rice, salad, pita bread, sauces, choice of 3 appetizers and dessert. 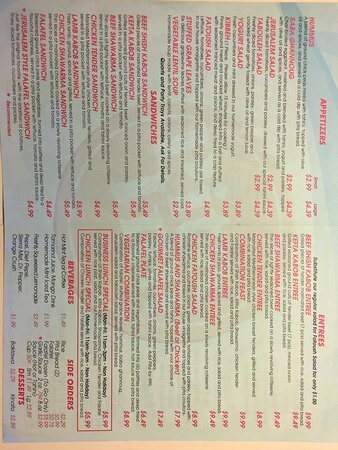 chicken shawarma, lamb kabab, falafel, rice, salad, pita bread, sauces and choice of 2 appetizers. 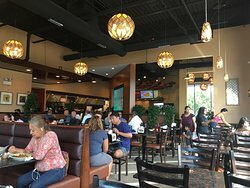 Pita inn es una forma rápida de tener una comida sólida meditterian estilo. Ofertas especiales bajo 7. Lunchman 00. Falafel hummus sus vueltas swarma realmente sólida. Pruébalo u volveremos. Lugar bullicioso al mediodía los fines de semana. Amplia variedad de sandwiches pita a precios muy razonables. Comida nostálgica rápido. No esperes comida casera. 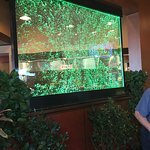 Almuerzo La Pita inn de hombre de negocios, tiene un gran valor y una grapa para mí. Siempre fresco y rápido (incluso con la línea de la puerta). También me encanta hay de cordero, y ensalada de pepino con menta. Te dan un montón de comida. La calidad es buena. La prontitud de la comida es rápido. El té helado de menta es delicioso. Gran comida @ a un precio aún mejor! Gran cocina de pascua medio que siempre es fresca, deliciosa y asequible! Desde la cálida en pan pita, a casa hizo el dulce y empalagoso baklava, Pita Inn debe ser tu elección para comida rápida saludable". " 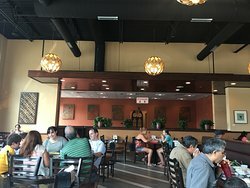 Buena comida, rápido, ambiente agradable. El aparcamiento es ajustado a la hora de comer. Gran precio, cantidad es más que lo que parecen fotografías. 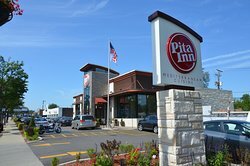 Obtené respuestas rápidas del personal y los visitantes anteriores de Pita Inn.